Start taking classes at Ascend to Greatness Fitness and other studios! At Ascend to Greatness Fitness, we offer training that transcends typical fitness solutions. We focus on every client’s unique needs to tailor a training program that pushes them to achieve the results they’ve always dreamed of. Best of all, we challenge ourselves as much as we challenge our clients — we’re always looking to expand our programs to include new techniques and workouts. That forward-thinking attitude is one we want to instill in our clients so they can focus on the body they want and work to get it. Join us for semi-private team training, personalized small group sessions, and online/offline workout programs that will get you to your goals faster and more efficiently! Please wear comfortable, athletic attire and well-supported non-running shoes, as well as a mat and plenty of water. 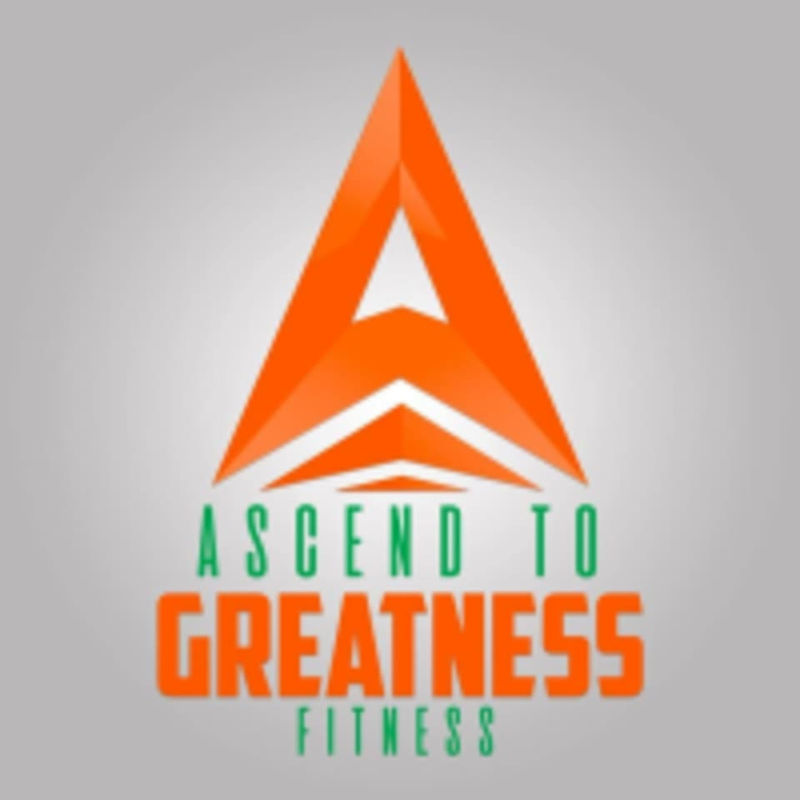 Ascend to Greatness Fitness is located at 6229 Transit Rd, Depew, NY 14043. We are located right next to Hector’s Hardware and are about 5 minutes from the Buffalo Airport. I did not find the instructor(s) very welcoming as I was new to the class. I felt like she was not prepared and was “winging” it. You will get a pretty good workout though. Kris is a great trainer, very informative. Just wish the class was a little bit longer! Kris is an incredible trainer he pushes you but not to an uncomfortable point - it was Amy first class but it won’t be my last!